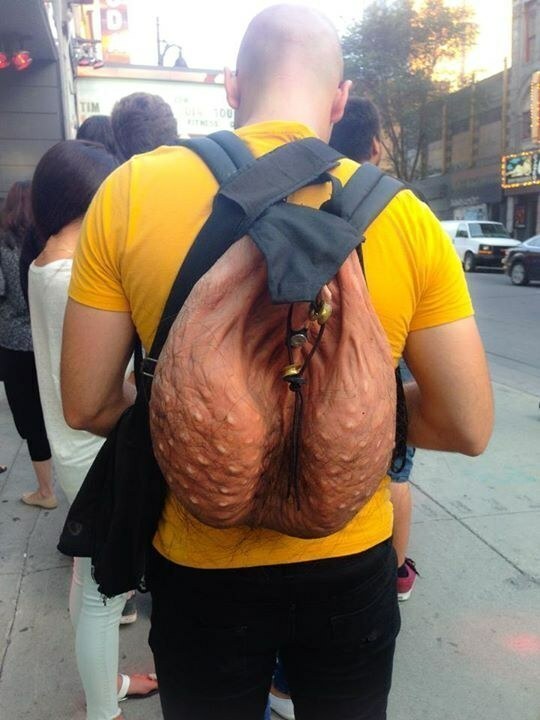 The Scrote’N’Tote backpack which went viral last year after a photo of a man wearing it was posted online is now getting produced on a large scale. 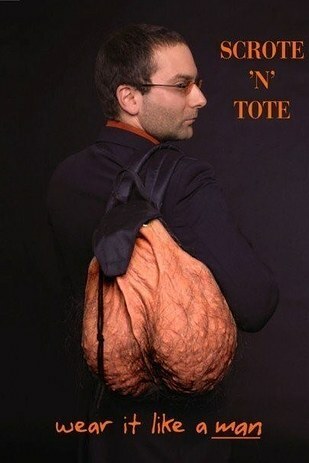 The Bag which looks exactly like testicles, was meant to be a gentleman's bag, to be carried at all times and with any kind of attire - but of cause not to church. 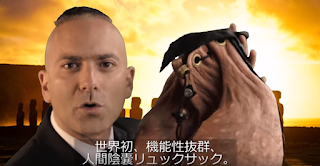 According to the creator of the backpack who is from Canada, he has already applied for investor and he says that the mass production will start soon - meaning you can own one- and the future looks bright for the product. From the discussion that emerged last year after he introduced the product, some say they will wear it because it attracts ladies with some saying only the red heads will want it. 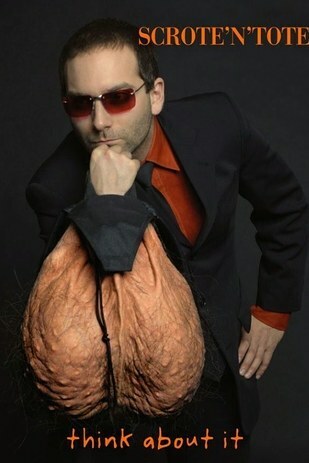 The big question is, can a simple decent gentleman actually wear one of these?